Welcome to “Rafta Kayaks” Home page! Home of the Legendry Sea Leopard Sea Kayaks. 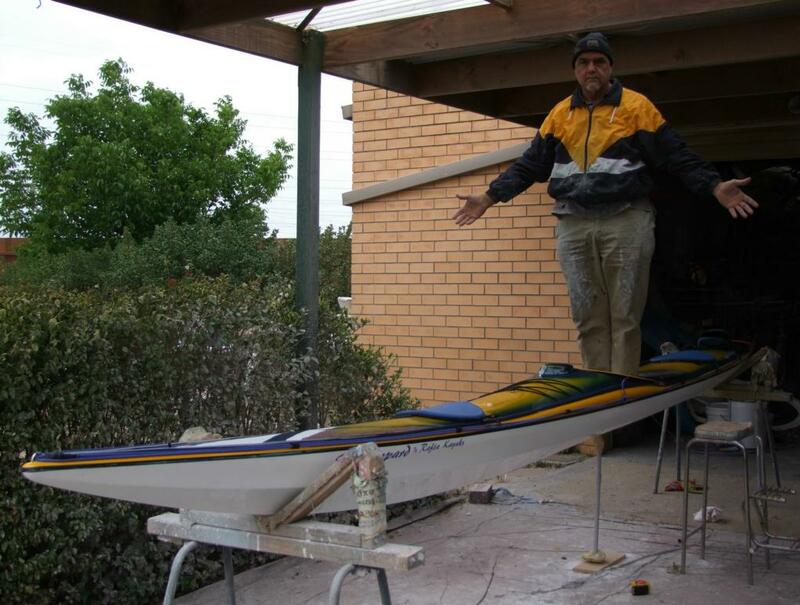 Buy Australian, Factory direct, Sea Leopard sea kayaks, come and see them being made.